Capital Info Solutions has an incomparable role in providing salesforce online training and various other courses. 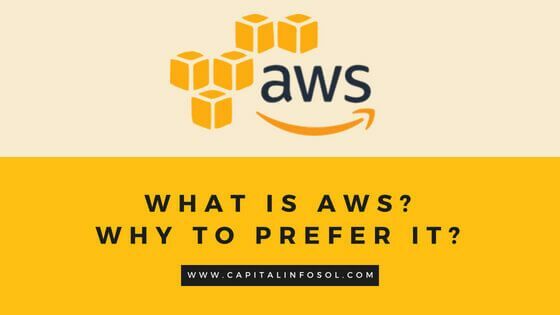 Captial Info Solutions believe that every method of learning has its own merits and used for the right thing with the right people at the right time. Capital Info Solutions, as a corporate training provider, stays high among training institutes in Hyderabad. We are distinctive with the below key attributes that draw you to prefer us. In order to ensure the best practical experience of the tools, we provide regular and timely assignments that are to be finished successfully. Our instructors’ assistance and guidance throughout helps you accomplishing the tasks in sync with the classes. 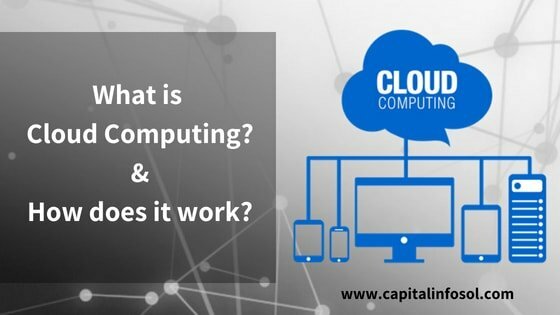 Capital Info Solutions accredits you as a Certified Cloud Expert on the basis of project reviews. Adding certifications to your resume makes it more preferable during interviews. On selection basis, we offer live-projects of case-studies exposing you to the software implementation. It gives you an outlook of the performance of applications that are carried out in businesses. We possess trainers who are real-time working professionals with 10+ years of experience in software industry. We have a friendly front-desk to help you all the time. Our support team will always be ready to help and assist you whenever needed. 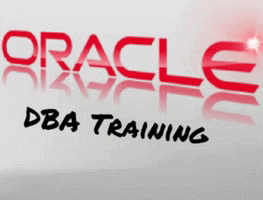 Our training batches are flexible to run – from morning to evening – weekdays and weekends. As per comfortable time, selection of batch is easy for you. Capital Info Solutions gives you lifetime access to Learning Management; helping you to view the class recordings and presentations online. So, though you finish your training, you can review respective tutorials at any point of your career if needed. Our expertise supports by training in required skills and talents, updating with job opportunities, and thereby help you to get a job. 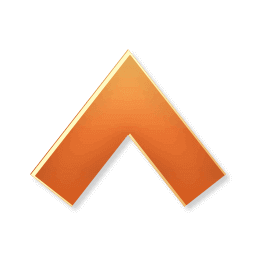 We provide a single gateway for professionals to access the best jobs in India, and at the same time provide companies with the resources that they need in quick time. Our offerings include trainings as well as recruitment and placement services. We are providers of human resources and manpower services to all the leading MNC’s across India. 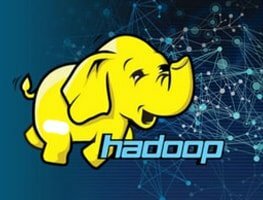 We are specialized in areas of Cloud Computing Technologies, Big Data, Analytics, UI Technologies, Networking,Java, .NET, Oracle, CRM like Salesforce crm, Hadoop Technologies. Our Courses for CRM are designed to meet all the industrial needs in all the domains of sales, services, marketing and software development. 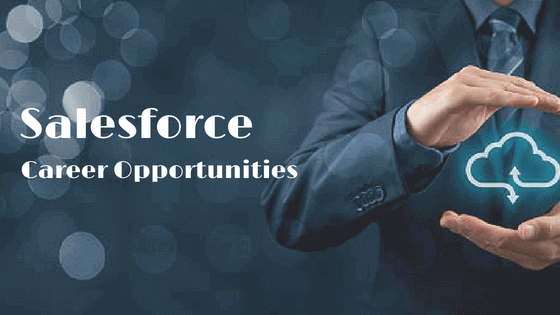 With the rising number of job opportunities based on Salesforce in India, it’s inevitable to pertain skills related to it. Salesforce online training is the right attempt to improve your working abilities. 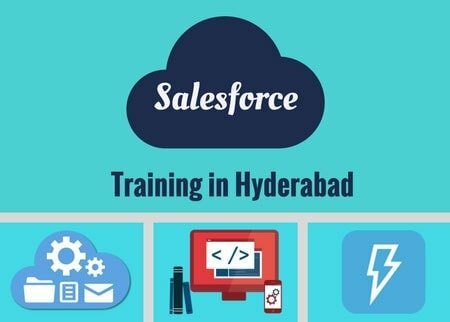 Capital Info Solutions should be the first visit when you are planning to have Salesforce online training in Hyderabad. Our characteristics of excellent teaching modules and guidance ensure the trainees absolutely benefit for career development. As known, several job opportunities are in hand today related to Salesforce professionals – administrators, hardware and software engineers, developers, integration, analysts, cloud specialists, technical assistants and many more. The positions for project managers, application administrators, and others are also available in many companies. 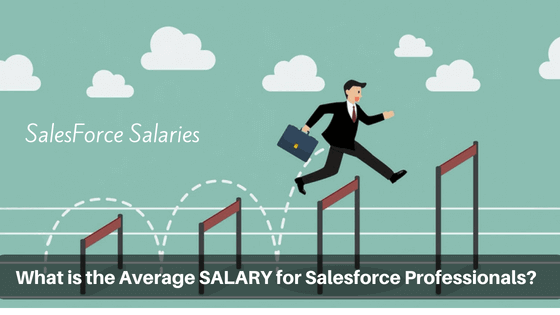 This clears one’s doubt as to what to prefer in Salesforce training – move on to have Salesforce online training from us and grab the chance to get into any of these positions from MNCs to set your career. 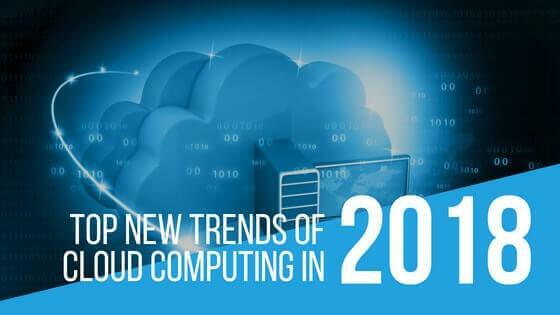 Salesforce is one of the world’s best cloud computing company offering various cloud-based services. Different services of Salesforce and their applications are really helpful for successful business run. 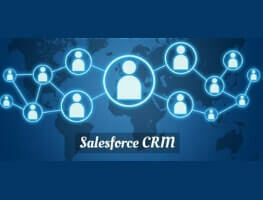 Salesforce Customer Relationship Management (CRM) services are remarkable employed by a wide range of industrial organizations across the world. 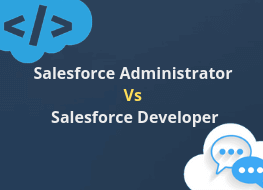 It offers different certifications with respect to its various products and services, and also in relation to the multiple job roles associated with Salesforce professionals. Aspirants with relative certification are more prone to have leading job roles. 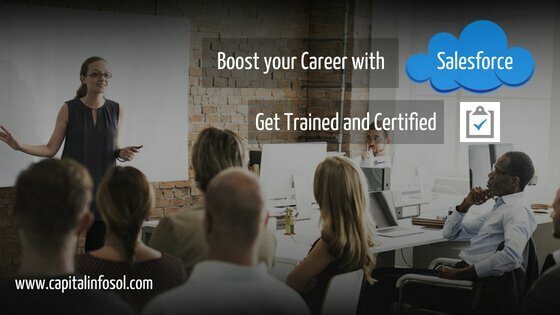 If you are ready to be certified for working on Salesforce, then step in to our institute. 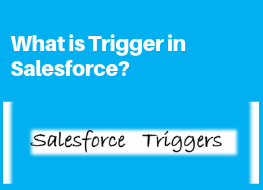 So, even basic and advanced concepts of Salesforce can be known well by our training. We inculcate professional expertise, adequate facilities, course materials, videos and presentations, and real-time project works to reach our goal of preparing the trainees as the future Salesforce professionals. The trainers include specific methodologies to enhance the training functions. Even in the absence of the trainer during this online training, you understand the topics well with superb videos and presentations. Even while working on case-studies, our instructors are free to respond anytime assuring 24×7 assistance. Another excellent benefit is that we offer lifetime access to the course training modes involved throughout. On the basis of the ability to perform on the Salesforce environment, the trainees are provided with certifications. 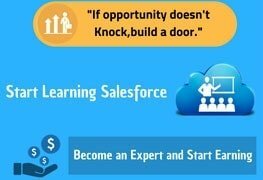 Get on and be ready to join us for raising the first step towards Salesforce career. Salesforce is an active buzz in IT industry – operating as a very big instant hit by Cloud Computing (Computing services offered Online). 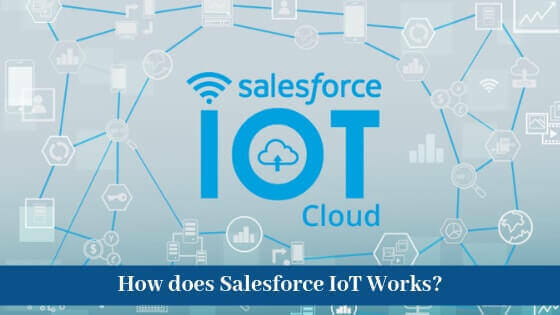 With all applications moving on through internet today, cloud based concepts have become prominent throughout the world; and so Salesforce has become significant with huge demand. Various operations of organizations are made easy, fast and effective by Salesforce applications across varied industries. 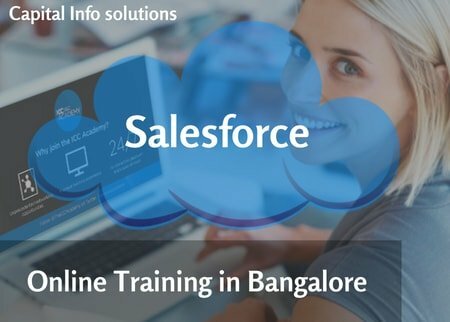 Capital Info Solutions is into providing Salesforce Online Training in Bangalore in a context to match the expectations of those who aspire knowledge in Salesforce. 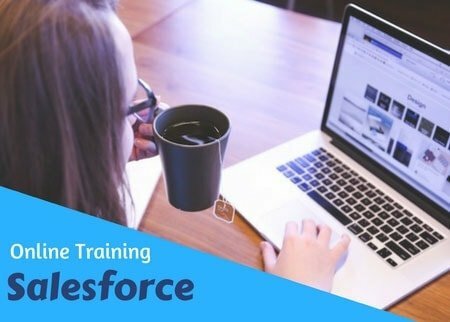 Salesforce online training is very much beneficial with flexible timings and schedules – acquiring the training classes whenever free. Professional expertise avail distinctive strategies, online videos, examples and skills to promote effective training. Instructors and mentors are always in hand for 24×7 assistance though the training is online. The training module for curriculum includes concepts as per the industry standards and expectations. On the basis of knowledge on tools and their applications in specific area, candidates are even offered certification and placement assistance. Trainees are also assisted with recent updates and market trends to know the requirements and upcoming job opportunities. 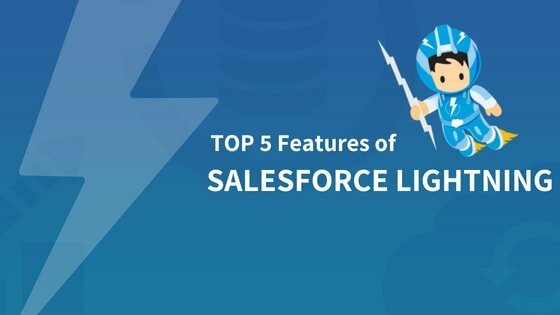 Real-time and industry based case studies, best customer support, assignments and introducing various interview questions are the different approaches that make one beneficial with effective Salesforce training. 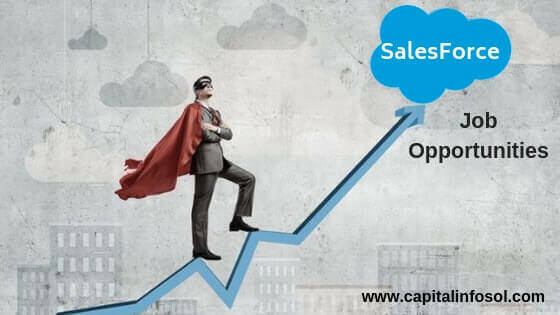 Attaining skillful tools and technologies through Salesforce online training in Bangalore by Capital Info Solutions helps anyone reach their goal to enter big MNCs with desired job positions. 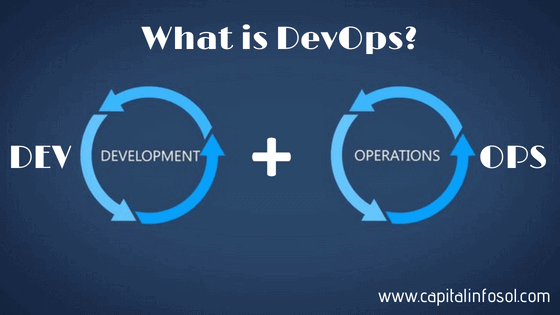 Capital Info Solutions is one of the leading institutes offering DevOps online training in Hyderabad. 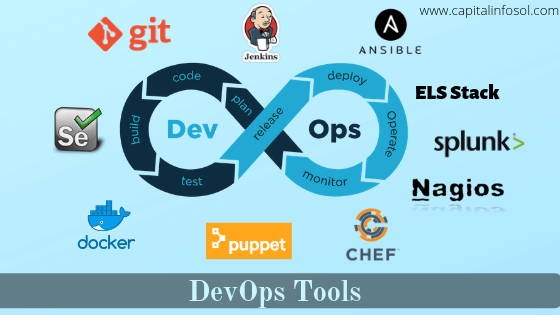 DevOps – the updated new trend of software development – has a great significance offering stipulated services to various companies. Various traditional approaches of software development turned out many critical concerns including slower deployment and lack of collaborated teams. 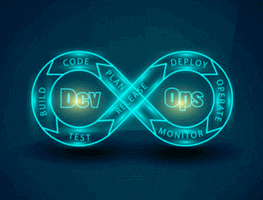 With the primary aim of collaboration between Developers and Operators, the DevOps approach has come into existence. 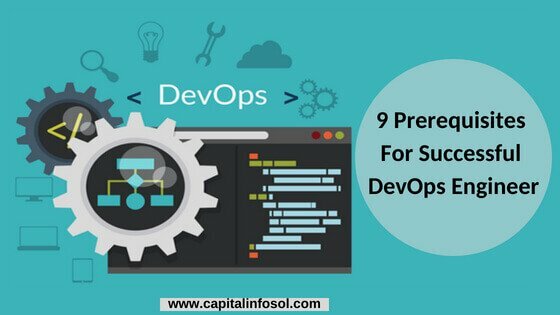 Spectacular results are observed in different organizations with adoption of DevOps principles. 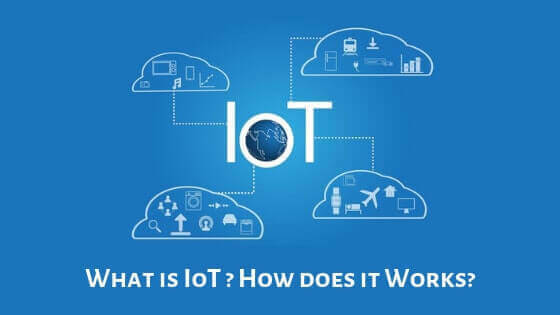 The team of developers, testers, and system operators work together and discuss with each other to avoid any misinterpretations so that the final deliveries will be customized and error-free. 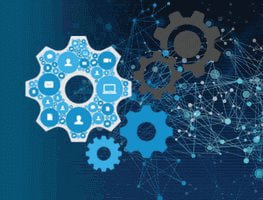 Frequent updates and development of coding, simultaneous testing processes, faster deployment of services, accurate and faultless deliveries, and continuous automation and monitoring are the benefits of DevOps applications. Advanced software concepts such as Agile, and standardized DevOps tools have a great role in providing effective solutions. Our DevOps online training includes the concepts of cloud computing, DevOps tools, different stages of DevOps, workflow, and others. Adequate supplies of materials, online videos, presentations, and graphical or pictorial representations are provided to the trainees. 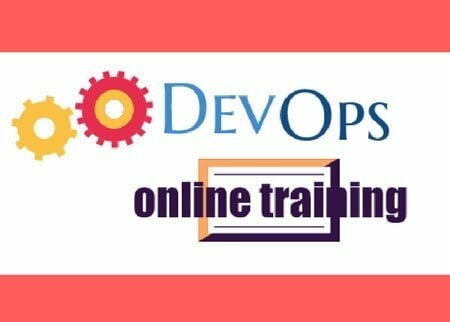 Learners of DevOps online training can be any corner of the world. Though the training is actually found in the absence of the trainer directly, the quality of teaching makes it perfect and high standard. Our experts adopt efficient coaching skills to tune the trainees towards the right direction of grasping the course concepts, tools and technologies. Capital info solutions is the best training center for Salesforce in Hyderabad. 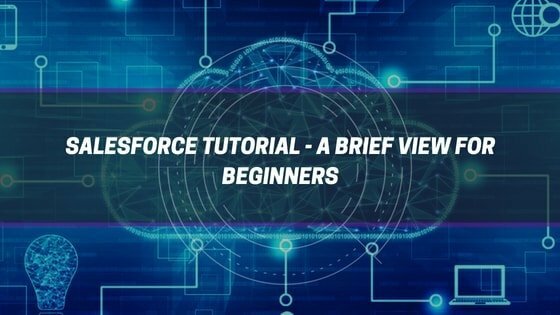 I have taken Salesforce Online training in 8:30 AM batch,provided good materials and video access.Trainer Satish sir has shared good knowledge and Sir has insisted repeatedly to complete the assigned tasks and exercises provided. I have gained good hands on experience. 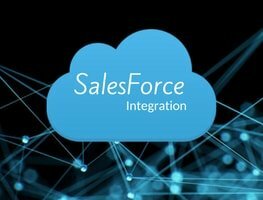 Though I am not from IT side, I have easily learned the Salesforce concepts easily with the help of Capital Info Solutions. Mr. Satish Myla sir’s explanations are so interesting – he teaches in such a way that non-IT people like me can also grasp the topics simply with better practical examples. I thank the institute for providing better training means. I have two years of experience as a System Administrator. I am impressed by Satish sir’s explanation. He describes the basic and advanced concepts in a clear way. With his great training, I am now confidently preparing for Salesforce certification. Salesforce CRM training at this center is outstanding and valuable. The trainers and supporting staff give on-time suggestions to complete lab practice, assignments, and projects. They are also helping by conducting mock interviews. It is truly helpful to get good jobs. 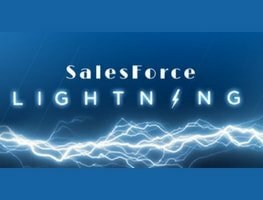 Highly recommended Salesforce training by Capital info solutions. They delivered exceptional subject delivery from the hands of expert trainer. All the concepts have been completed within the scheduled time. 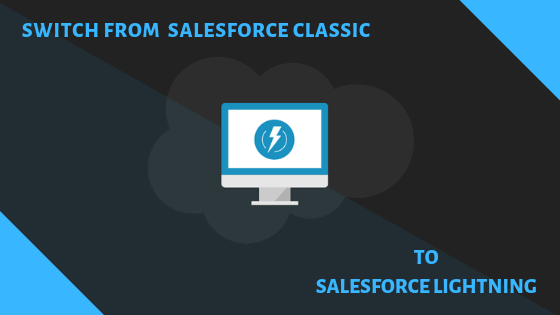 Satish myla teach Salesforce development from scratch level. Easily understandable for non technical people. 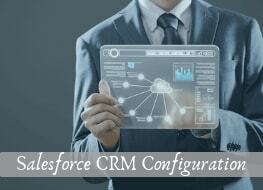 Learning Salesforce CRM and development here is good especially for non-IT people. Satish sir keeps everyone in mind and explains the topics with simple examples. He also clears doubts in the topics with most patience. I m new to this place. I went to many institutes but could not find any one upto the mark. There is always issue with subject.I joined this institute just for a trial. But, i understood this is the best one. It has got very dynamic faculties. Satish Myla sirs subject knowledge is amazing. My confidence developed so much after attending the practice sessions. Getting a job and sustaining in software company is so easy and confidence levels are at high by the time I finish my training here. I did salesforce crm in capital info solutions. Satish Myla is excellent faculty he has given 300 live scenarios for practice. Here we receive 3 years of the experience level of the subject. I strongly recommended capital info solutions. Satish is the best salesforce instructor. He has a very strong background with other technologies made him a unique. His knowledge of other technologies is amazing. Top of all above he is a great human being with a wonderful kind heart. I wishing him all the success would come in whatever he does. I am from New York. I have done my salesforce online training course in capital info solutions through online. The fee is affordable and the faculty is very good to explain the subject and projects for interview purpose, recording videos also provided here for future reference. Satish sir is the best trainer of Salesforce. His teaching methodologies and practical approach help everyone to become a Salesforce expert. The best part of him, he is a good human being. He gives his best in helping his students even after the course completion. I complete the online training in capital info solutions. The faculty is excellent to teach the Salesforce CRM. His methodologies are very good to understand and admin staff also very helpful when I call from New York and the response is good. Salesforce training at Capital info is very good. Mr. Satish is highly professional in teaching. 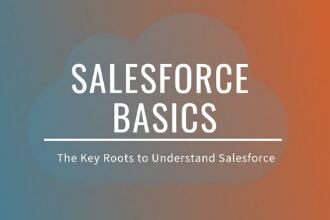 Anybody can understand easily and become thorough in Salesforce within 3 months of time. 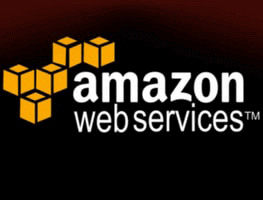 Any real-time professional expertise with in-depth knowledge in any of the specific IT-related domain can approach us. 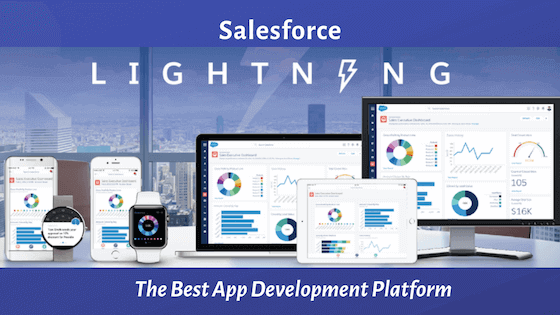 How is Salesforce Lightning the Best App Development Platform?  Get started with Expert Suggestion today!